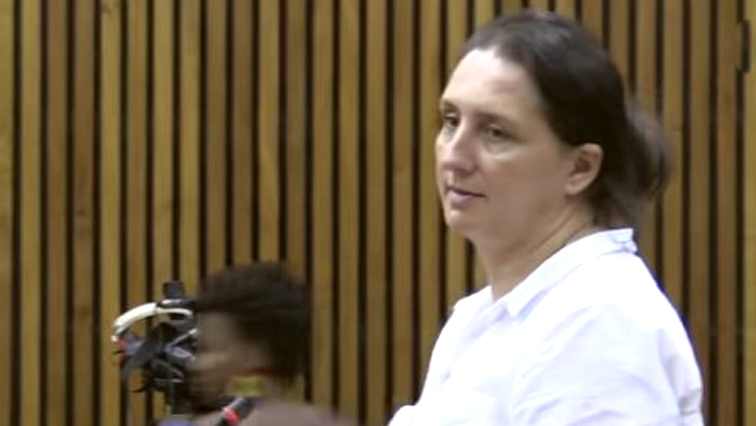 Human Rights Commission Archives - Page 2 of 18 - SABC News - Breaking news, special reports, world, business, sport coverage of all South African current events. Africa's news leader. The Human Rights Commission has revealed that 69% of complaints received in the 2016-17 financial year were about racism. Petro-chemical giant Sasol says three of its waste incinerators were closed because it struggled to interpret some compliance requirements. The City of Ekurhuleni is adamant that it is not in any way contributing to the pollution of the Vaal River system. 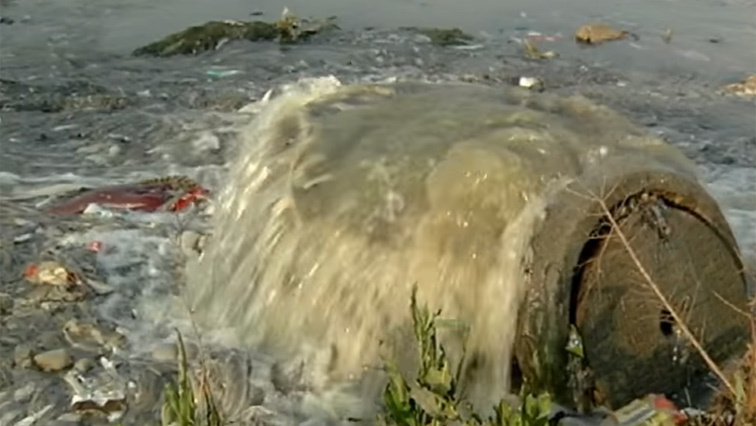 City officials from the Department of Water and Sanitation are making oral submissions on the second day of the inquiry into the sewage pollution of the Vaal River. 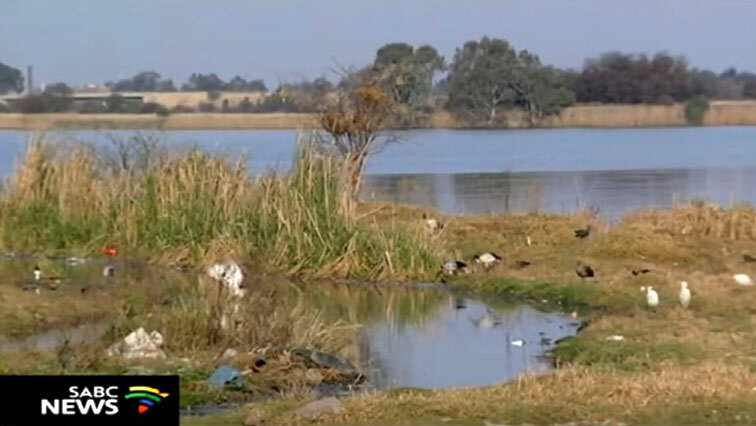 Aquatic specialists estimate that 90% of aquatic life in some areas of the Vaal has been eliminated due to pollution. 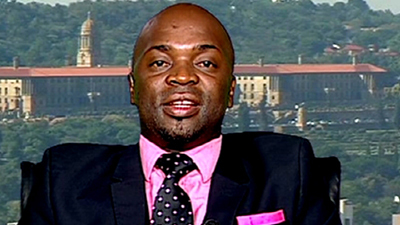 The Human Rights Commission says it’s disappointed at Tshwane mayor Solly Msimanga’s failure to appear before it over allegations of contaminated water in the Hammanskraal area north of Pretoria.